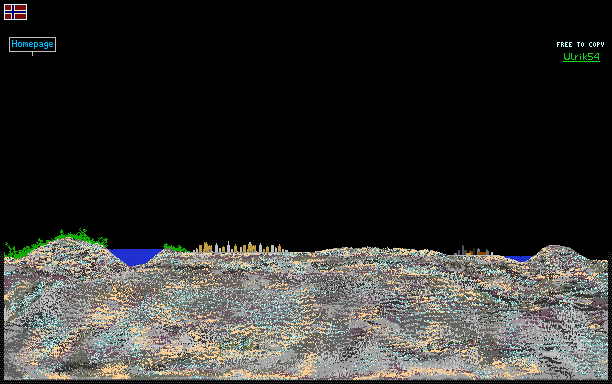 Two cities in small scale on a piece of terrain, ready for you to nuke, eat, melt or destroy in any way you like. @Brickrail782, I haven't made a scale key yet. How far apart do you think they are?